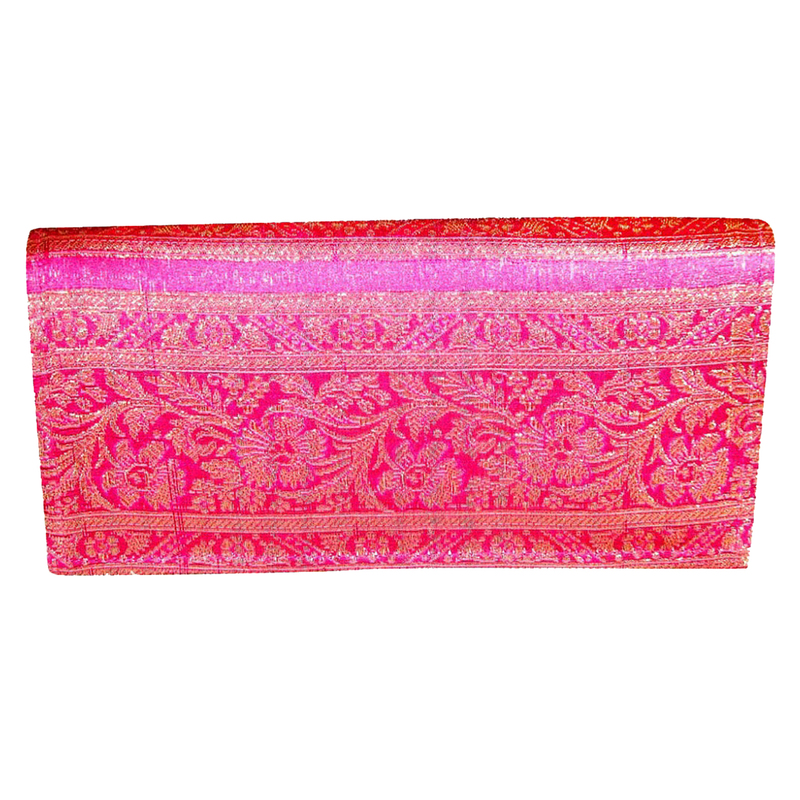 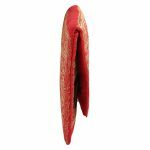 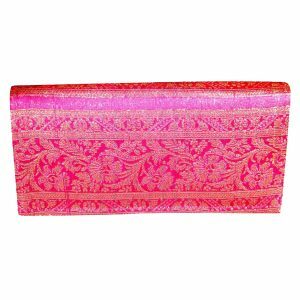 This Pink evening clutch purse is an ideal accent piece for evening wear or an important business meeting. 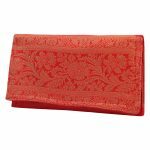 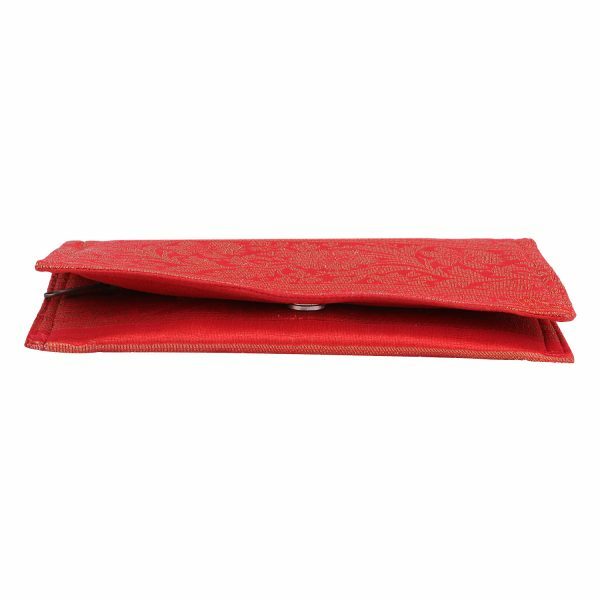 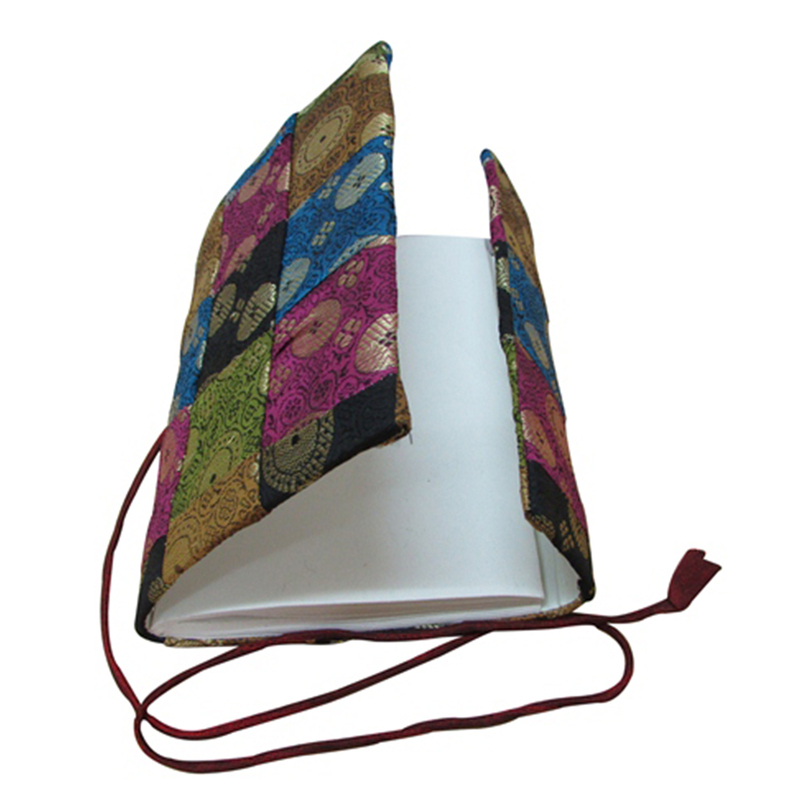 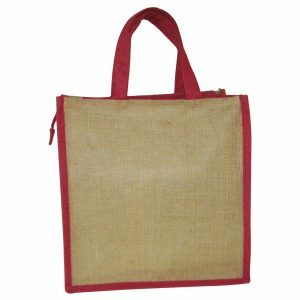 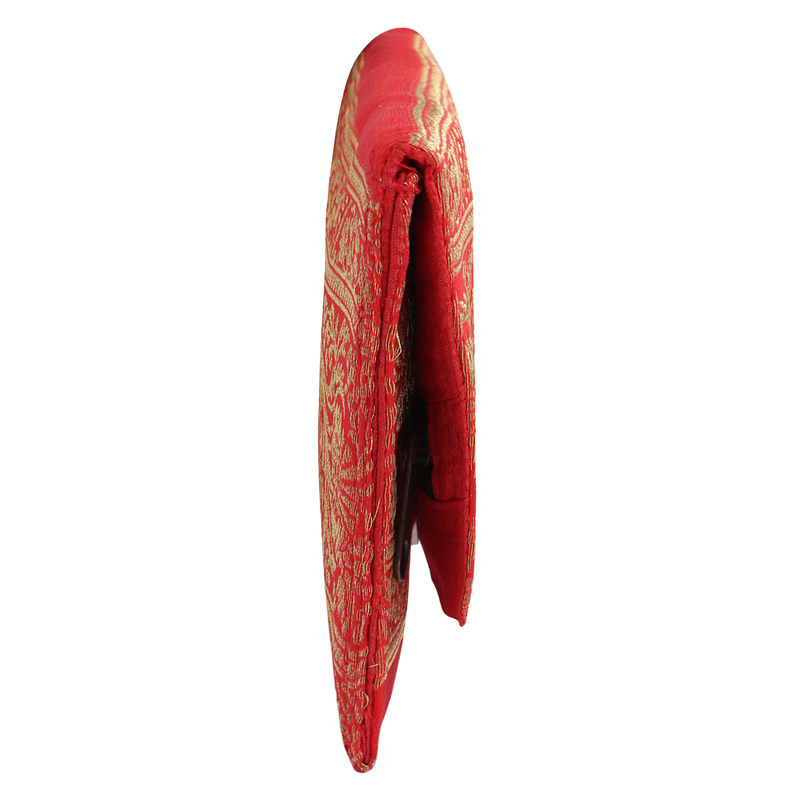 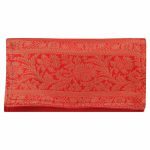 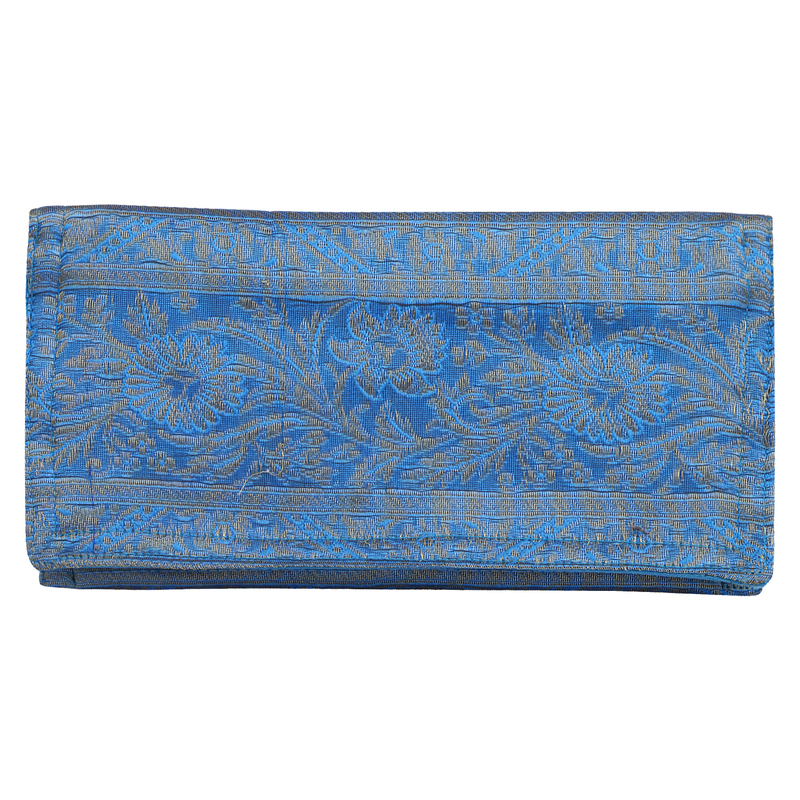 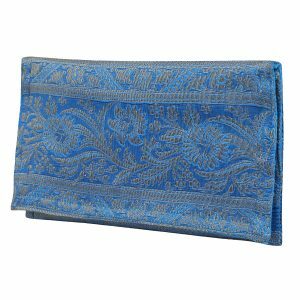 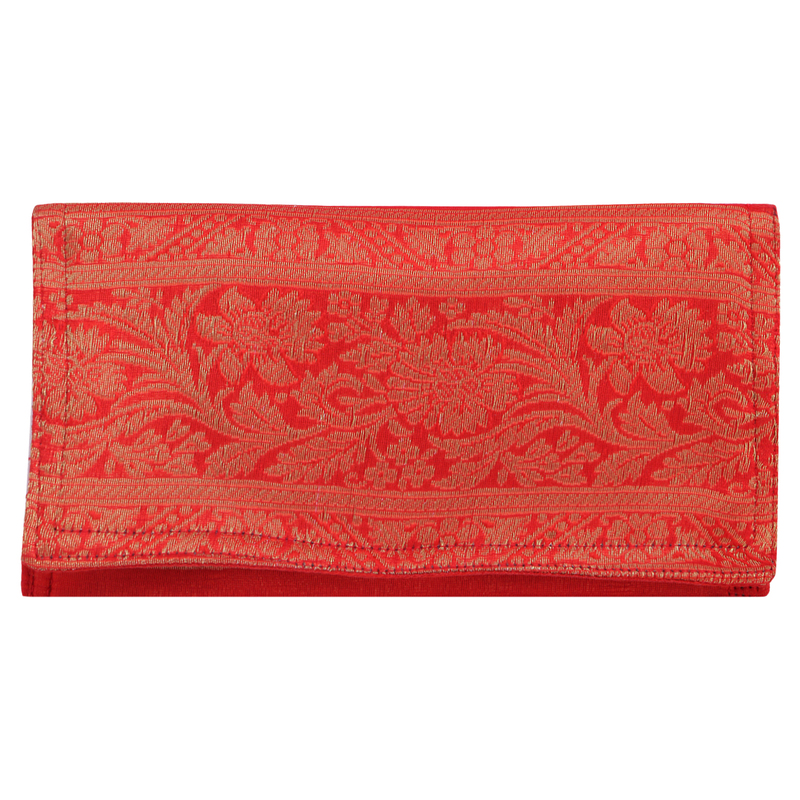 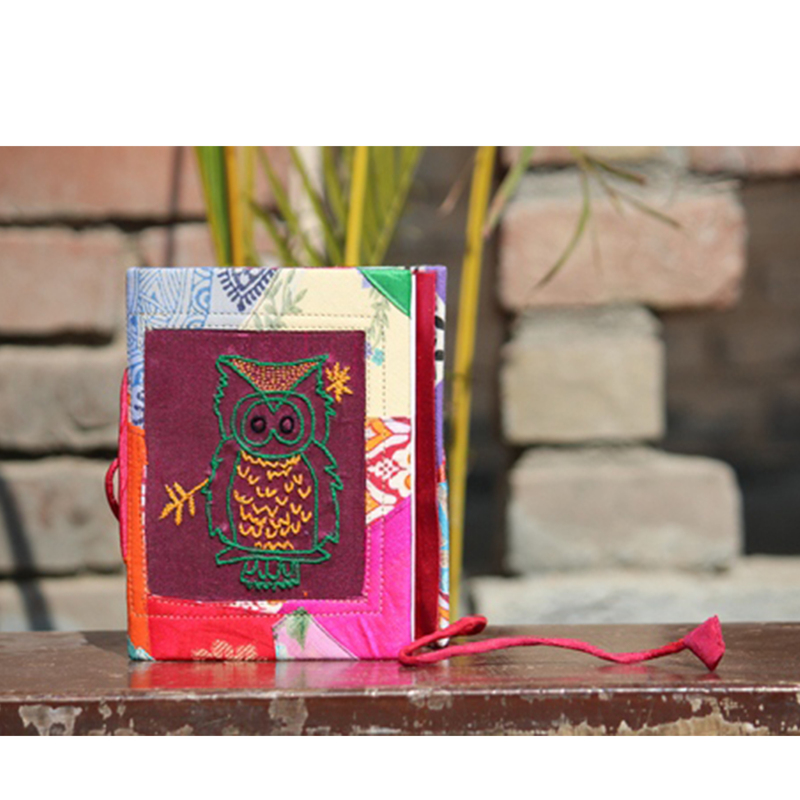 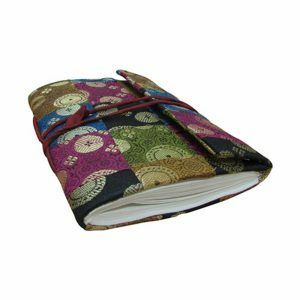 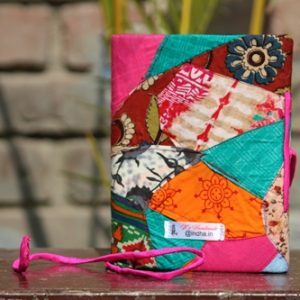 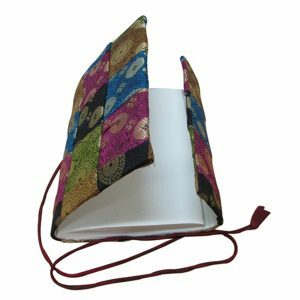 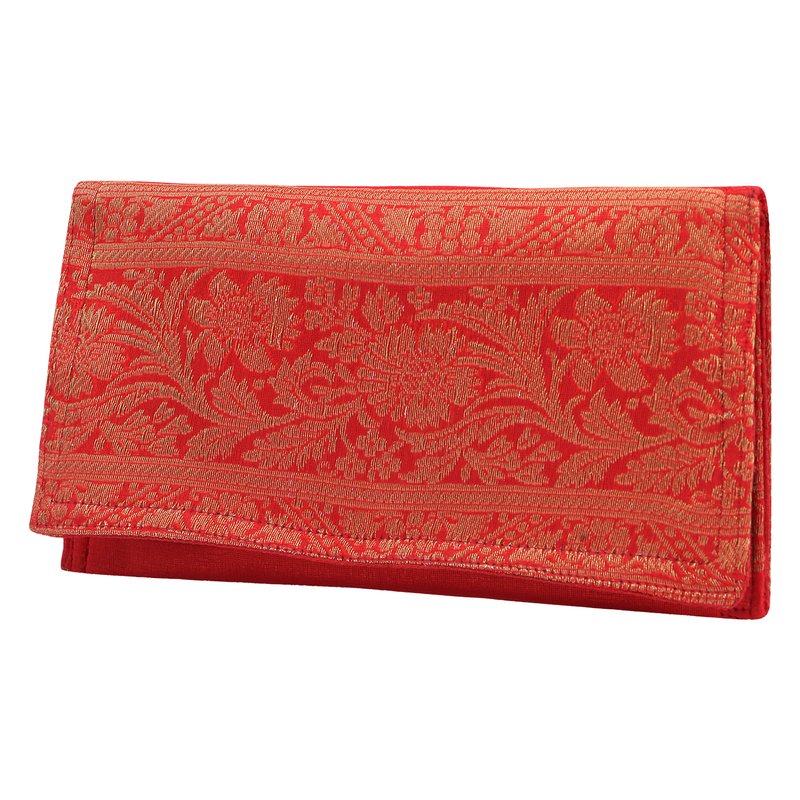 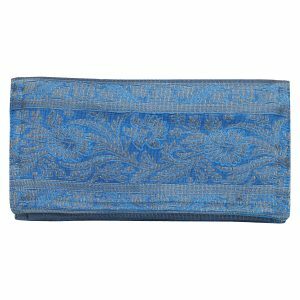 Completely designed and handcrafted by rural women, this 9.0 inch x 4.5 inches clutch easily tucks away underneath your arm. 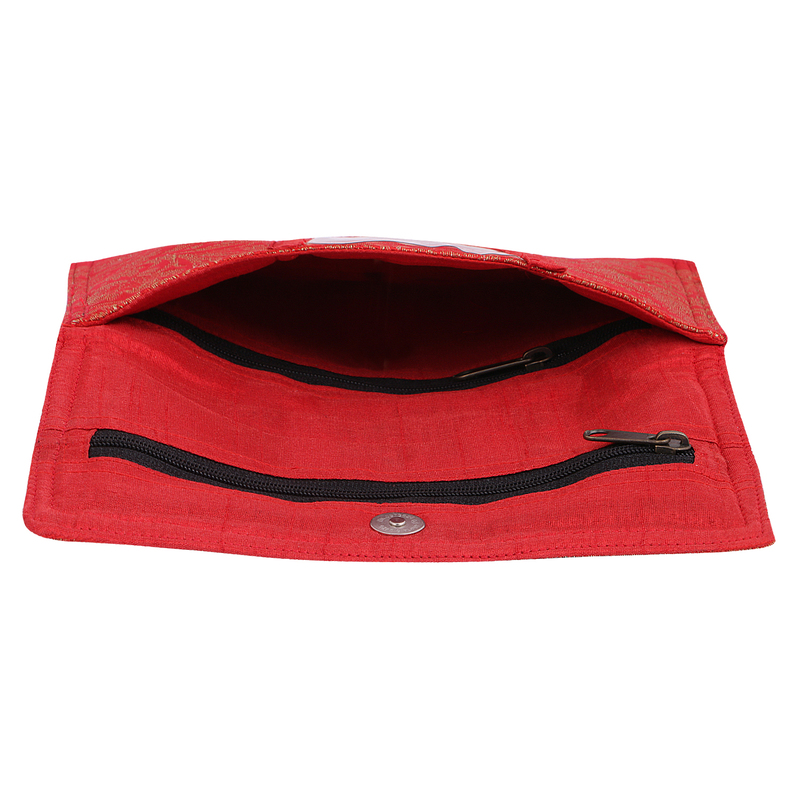 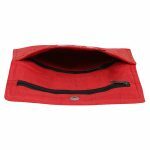 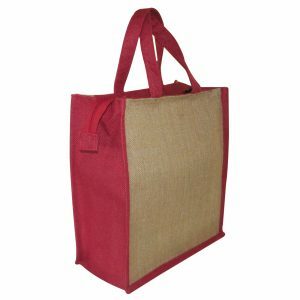 It has plenty of room inside to carry your essential items such as keys, purse, and phone. 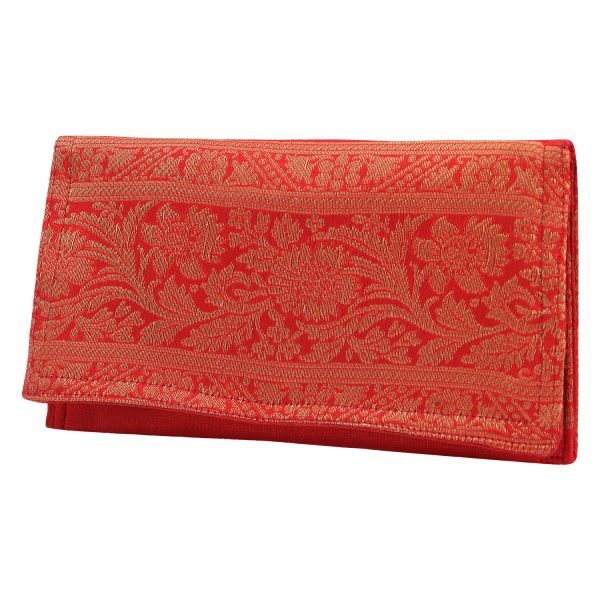 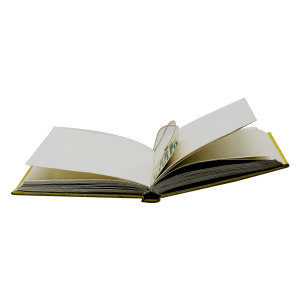 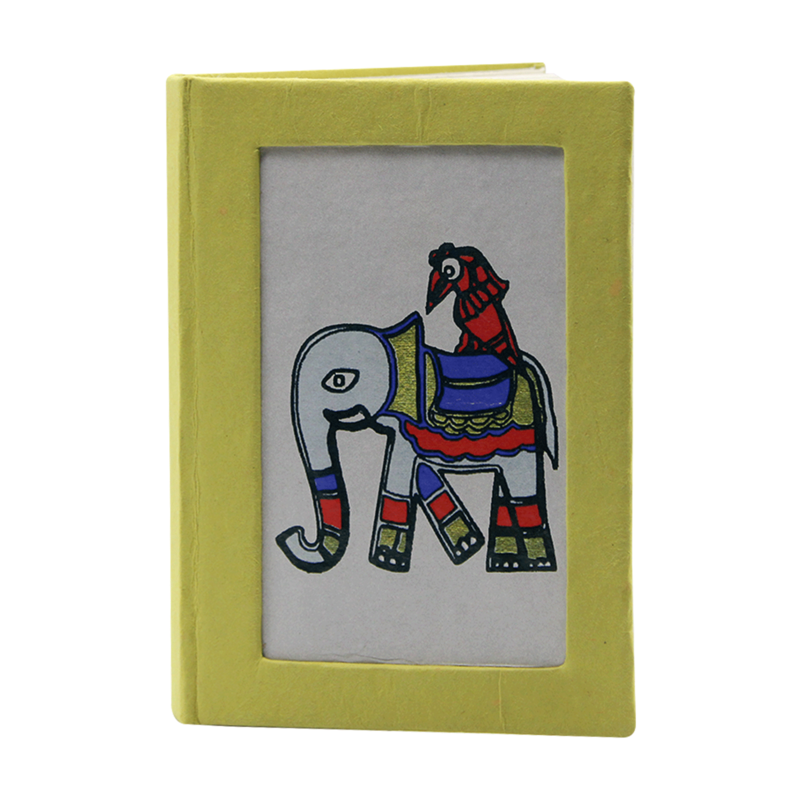 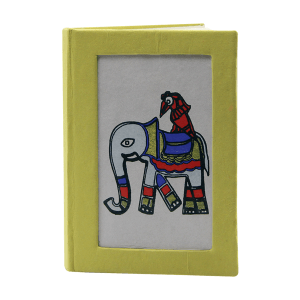 This is a perfect gifting item for a corporate or social occasion.